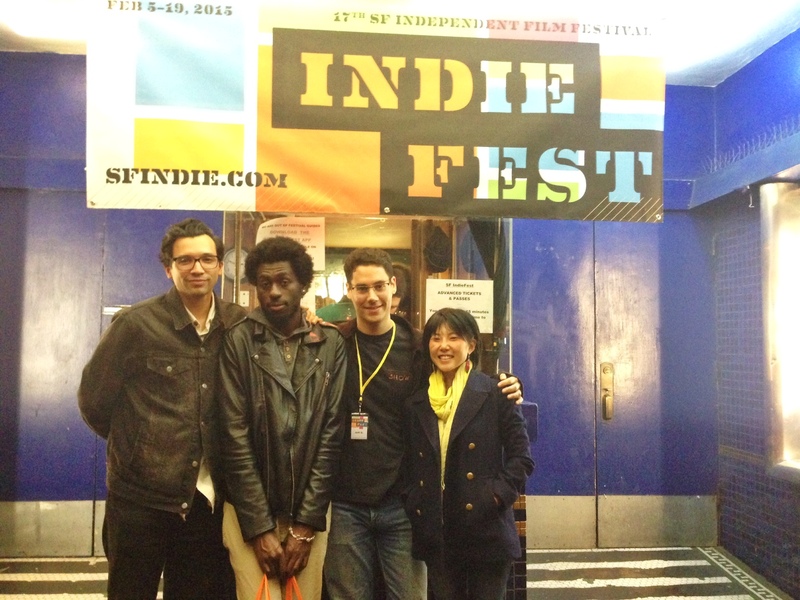 Pictures From 17th San Francisco IndieFest (Feb. 5 – 19)! 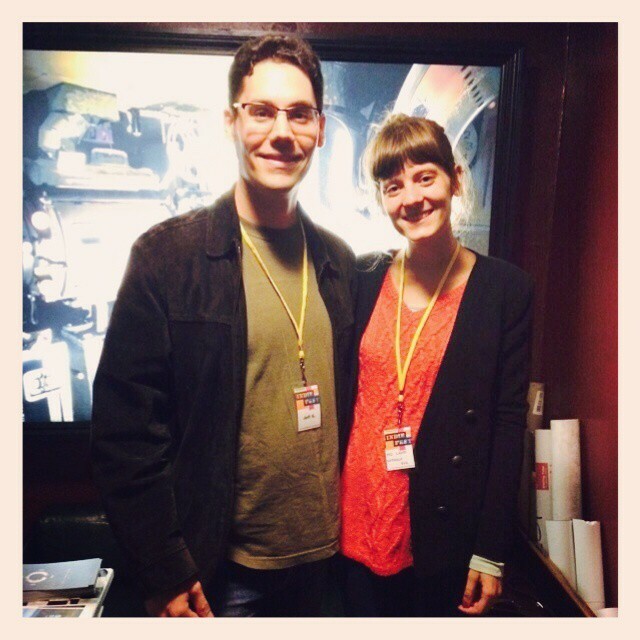 Jeff curated 10 feature-narratives for San Francisco IndieFest, which was held at the Roxie Theater. 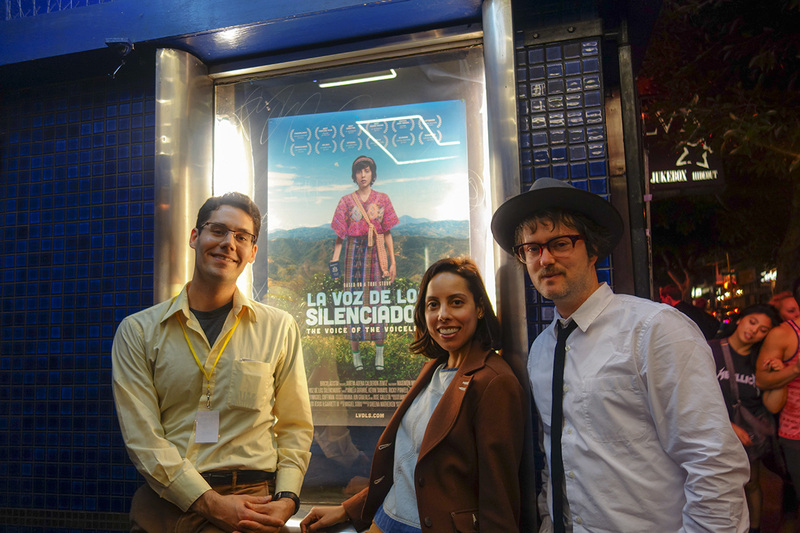 He watched submissions, selected films, and moderated filmmaker Q&A’s with audiences. 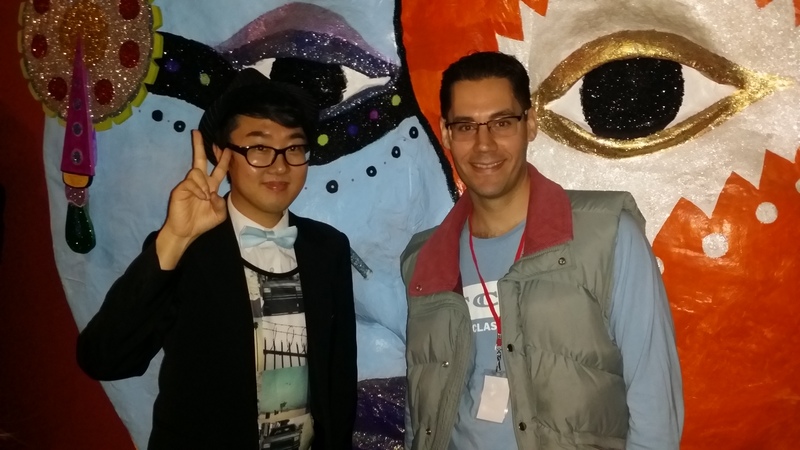 Here’s some pictures. Click to enlarge. 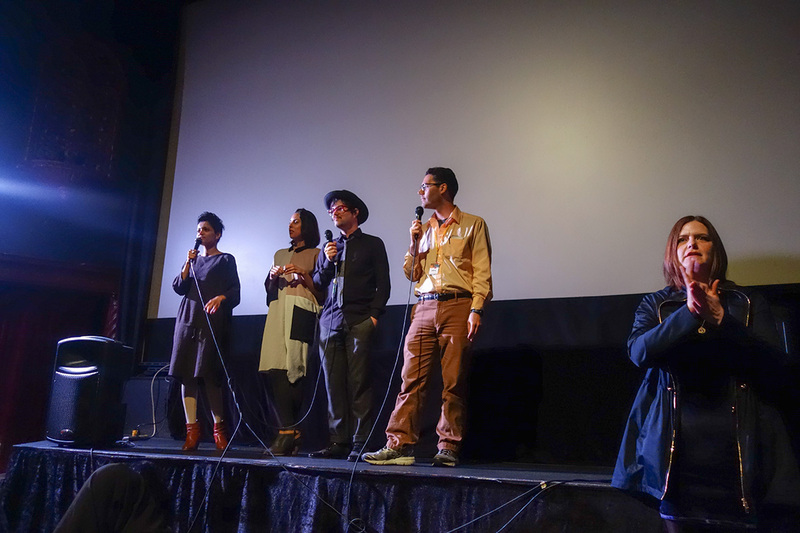 Jeff’s film “Sutro Wants My Body” Premieres in San Francisco!